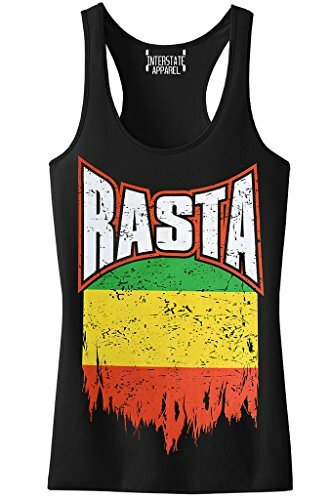 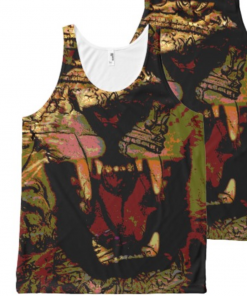 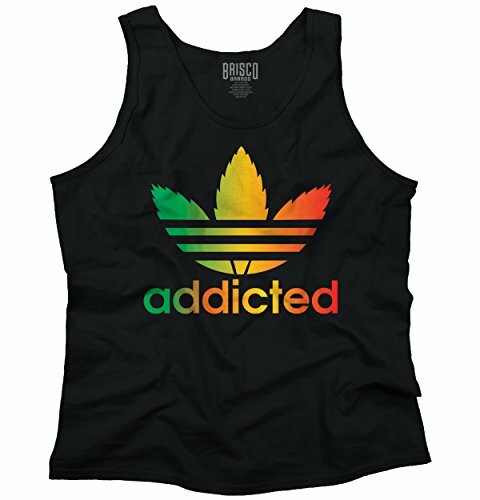 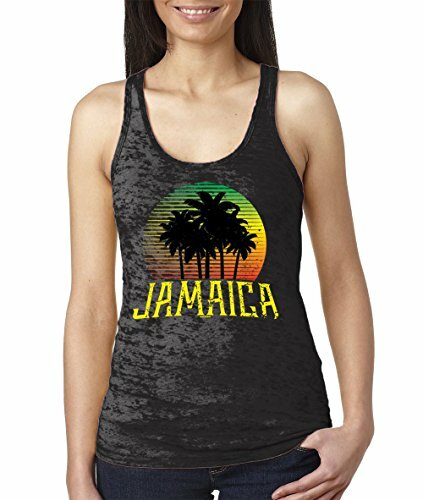 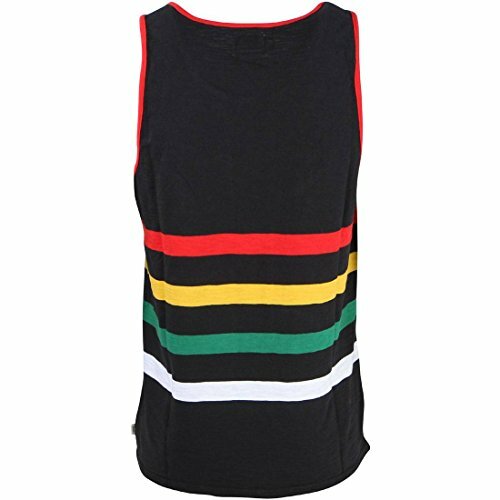 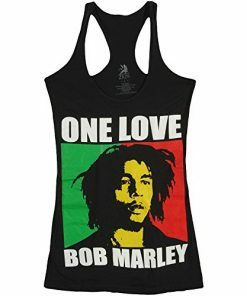 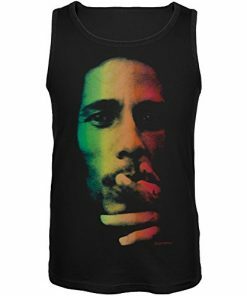 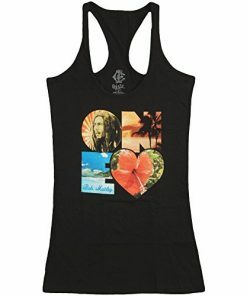 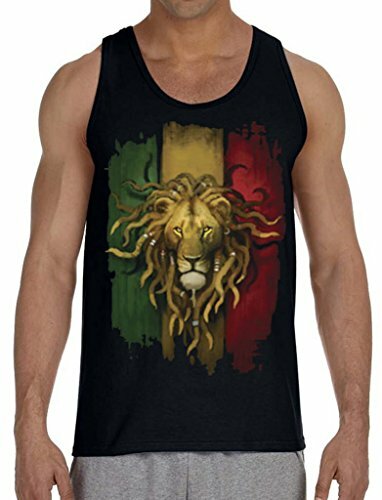 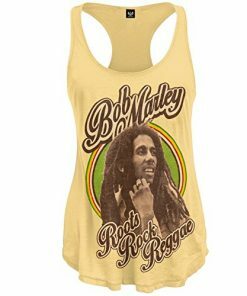 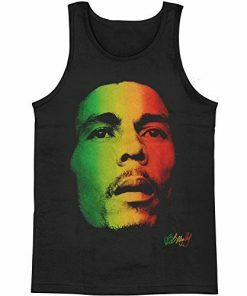 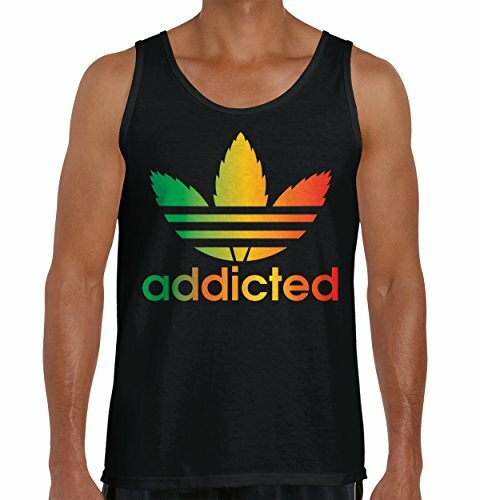 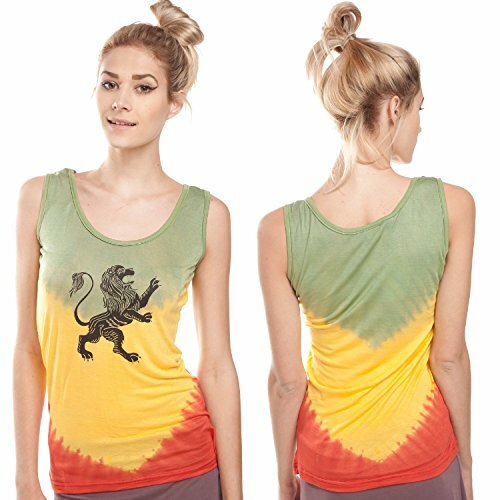 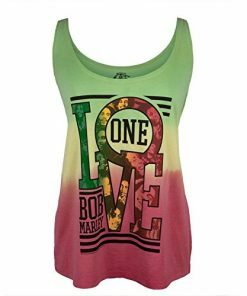 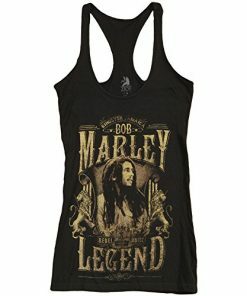 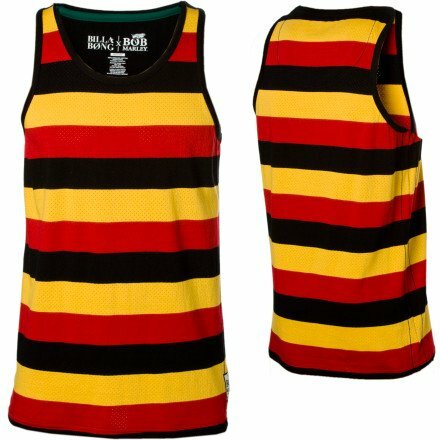 Rasta singlets tanks and vests for a cool summer. 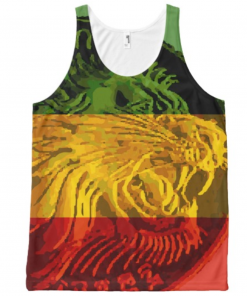 Red gold green and black designs with original designs. 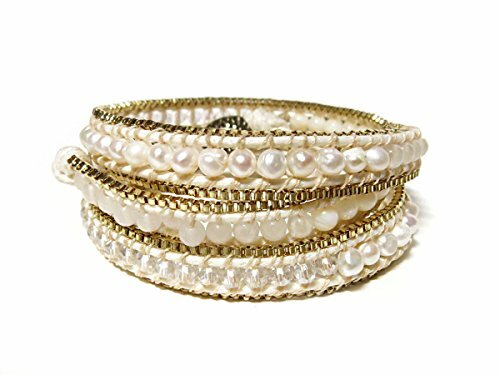 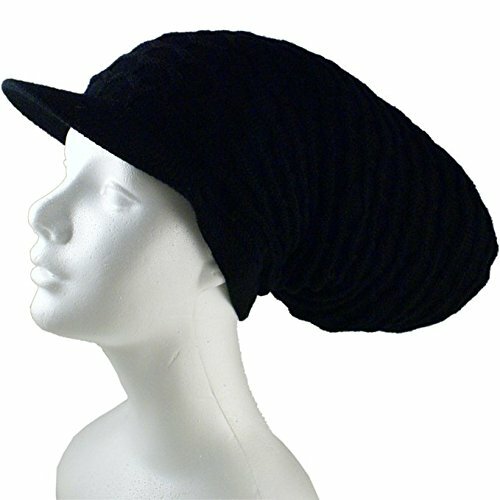 Comfortable and stylish. 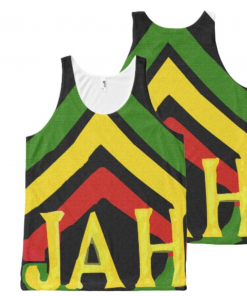 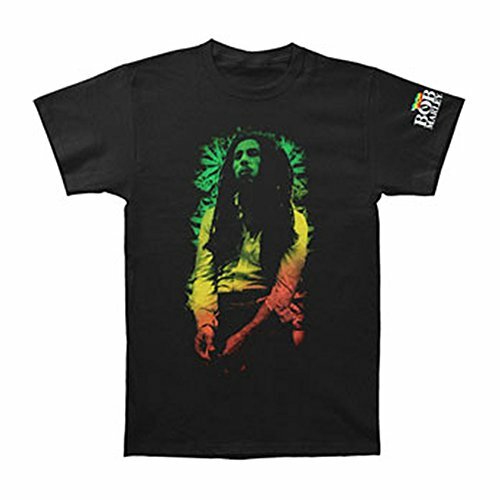 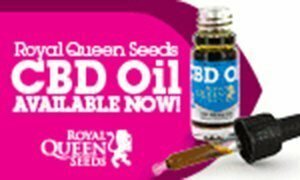 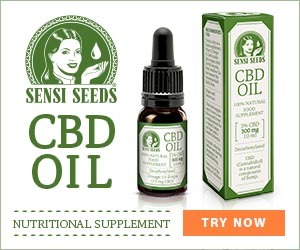 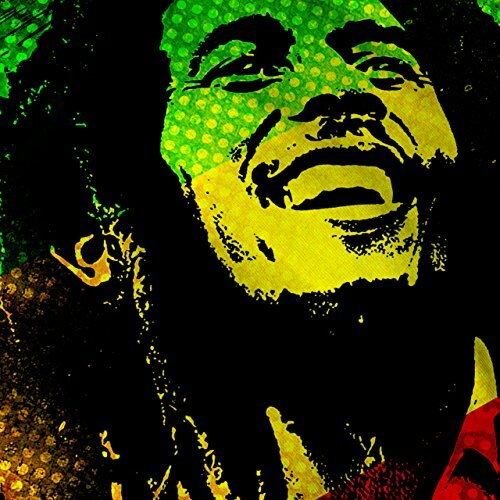 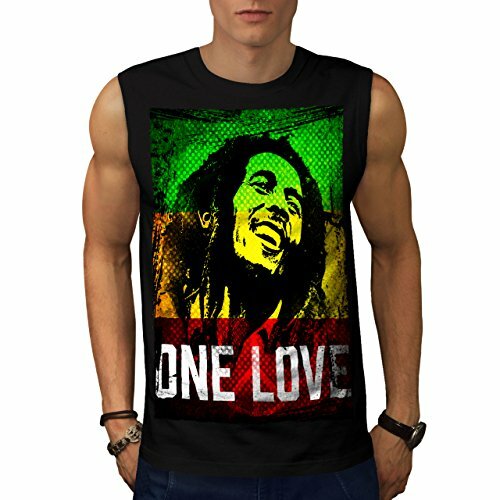 Bob Marley designs, hemp, Jah and Jamaica.